Our pool plastering is made of the highest quality ingredients available on the market today. We use a mixture of white cement and white sand, which is hand troweled to a very smooth and durable finish. We also undercut the existing tile line and around all fittings and fixtures on your pool so there is no evidence that the pool has been refinished, other than it looks like a new pool! Our family owned and operated plastering service includes over four generations of experience in the pool plastering business. 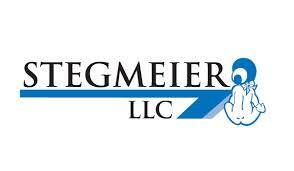 We are one of the first families to plaster pools originating in Southern California. 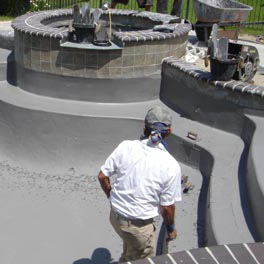 Contact us to find out how our pool plastering service can make your pool look as good as new.